Do want happier healthier skin that is cheep and cheer full? yes then keep on reading! the facial wash i use is simple kind to skin! the moisturizer also has no artificial colour and perfume, no unnecessary ingredients so it wont upset the skin, dermatologically tested and approved. hope this helped let me know in the comments below! After you put aside the fright you got with all the blood around the cage\aquarium pick up the injured mouse\rat. Put a small bit of luke warm water in a container and place the rodent into it, doing this will wash a bit of the dirt they didn't get out of it. This will be hard so try have it in that tub you used earlier and let the rodent walk around in it. 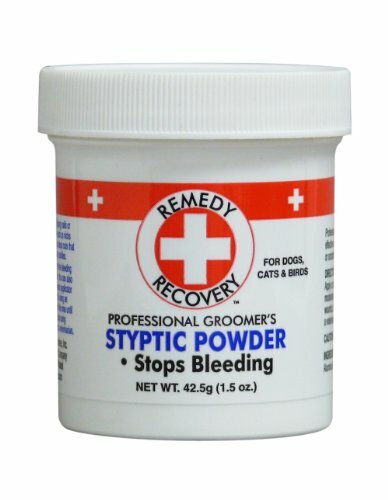 To check if the the bleeding has stopped you might have to put a small bit of pressure on the foot, if the bleeding hasn't stopped keep putting the styptic powder on. When the bleeding stops put some Neosporin on, and leave dry, try and not leave your rodent clean it off. The healing process will take quit a long time just like humans! while the injured animal is healing just keep an eye on him or her that they have not opened the cut again!